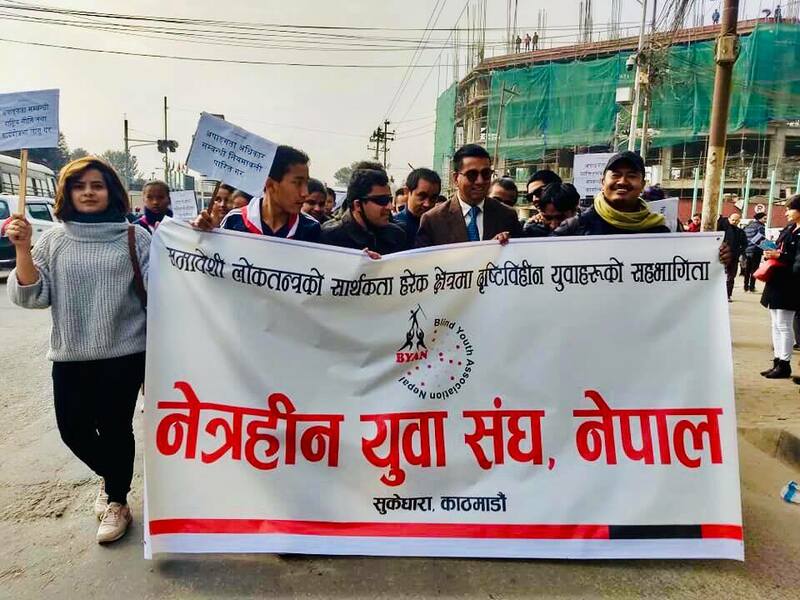 Unleashing the voice with “Count Me Include Me”, 1000’s of pwd’s shout-out in a rally for protecting their rights. Various governmental and non-governmental organization were part of it which started from Pragya Pratisthan to Social Welfare Council. 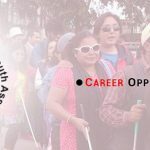 And the huge number of participation from Nepal Association of the Blind (NAB), Blind Youth Association Nepal (BYAN) and Blind Women Association (BWA) showed visibility of visually impaired peoples in crowd.